Senso Sounds is the label project from industry veteran Oliver Huntemann. Established in 2014, Senso Sounds has quickly proven itself to be a go to destination for the groovier side of, dark Techno. 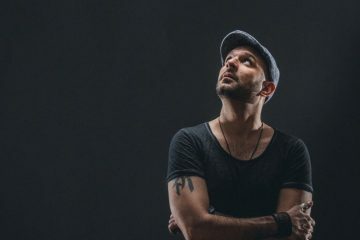 With aetists such as Dubfire, Victor Ruiz, Dubspeeka, Whebba, Re:You, André Winter, and more releasing on the Hamburg-based imprint, Senso Sounds does not skimp on the talent. With that, we continue our series highlighting our favourite labels from around the world. Today, we catch up with the Senso Sounds boss, Oliver Huntemann who also delivers a dark, driving, and groovy full length mix. What does Senso Sounds add to the dance music spectrum? Senso Sounds is the playground for underground dance music that cultivates an exciting array of DJ talent. 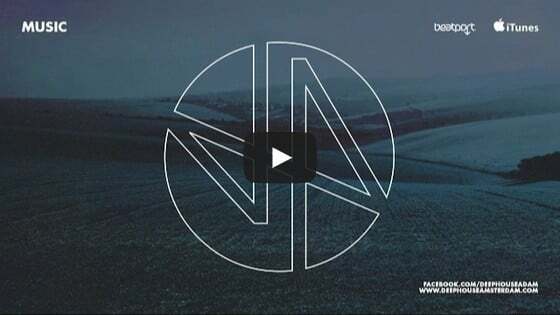 It’s focused on dark Techno-sounds with a groovy attitude. Beside me and my collab with Dubfire Senso comes up with a selected artist roaster of producers such as Victor Ruiz, Hatzler, André Winter and ​D​ubspeeka. When did you first think about launching Senso Sounds? After many years of working on my previous labels Ideal Audio and Confused Recordings I had the feeling to begin a new chapter and needed new inspirations. Ideal Audio was administrated by my business-partner Jan Langer from Bremen but I felt the need to have everything in one office here in Hamburg. I launched Senso Sounds and my booking agency Kontrast Artists in 2014 – and I felt reborn. 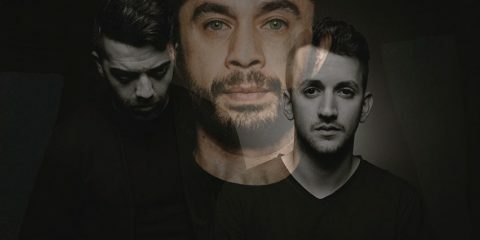 Senso Sounds is more than doing well and Kontrast Artists has a respectable roaster with Julian Wassermann and Shaded in addition to the Senso crew mentioned before. Story behind the Senso Sounds name? 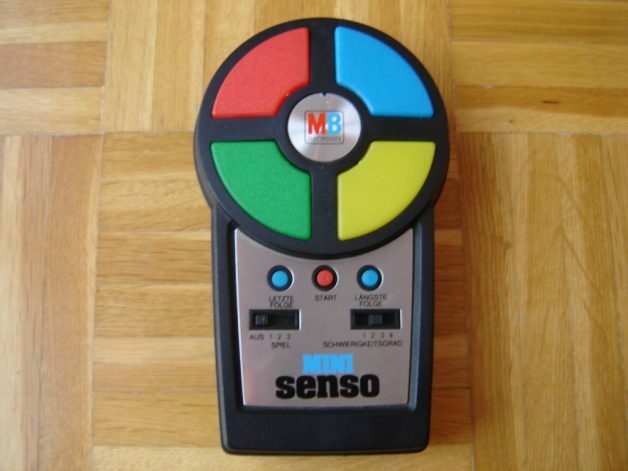 When I was a kid I owned this electronic toy called ​”​Senso​”​, I guess it was called​ “Simon” in UK and USA. I loved to play around with the sounds and the lights. For some reason I was thinking of that and thought it will be the perfect name for a new label. It’s about sounds, technology and sensitivity. To be honest, finding an appropriate name was not so easy. ​However, as I was already experienced in running a label it was not so difficult to find a strong team and network for distribution, administration and pr. What qualities do you look for in a Senso Sounds artist? Senso Sounds supports artists with the certain something. Dark, hypnotic and powerful are the keywords. In general​,​ I’m not following trends and I search for artists who have their own identity and a vision of sound.